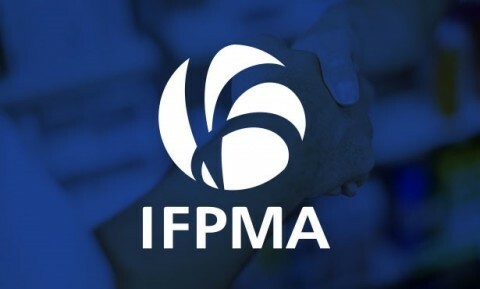 IFPMA welcomes the opportunity to address this meeting of the EML Expert Committee, and we take this occasion to also congratulate WHO for the progress made over forty-two years in the iterations of the Essential Medicines List. IFPMA represents over 30 leading global biopharmaceutical companies and 50 national associations employing over 2 million people worldwide. 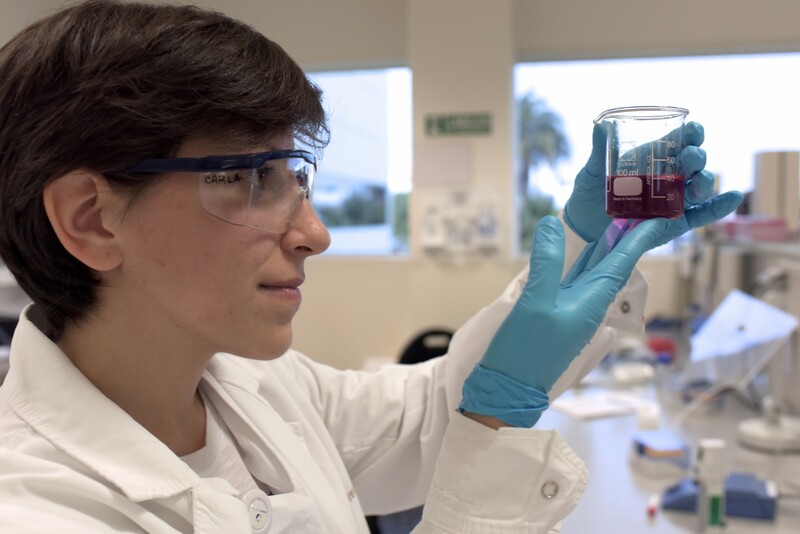 IFPMA members are dedicated to researching, developing and manufacturing both innovative and established treatments for patients worldwide. The Essential Medicines List is an important tool to provide guidance for achieving global health targets. The increasing number of products placed on the EML demonstrates the critical role played by the private sector in creating therapies that are essential in reaching the UN Sustainable Development Goals. IFPMA kindly asks the WHO Expert Committee to consider the following comments aimed at ensuring that the EML serves its ultimate purpose of improving patients’ health around the globe. – IFPMA recognizes EML’s value as a foundational list of medicines that meets the priority healthcare needs of health systems and their populations. Equally the EML should not be used to limit governments, healthcare professionals or patients from adopting other treatment options, which may not be listed on the EML, but are deemed appropriate at a national level. – The inclusion of innovative medicines on the EML can yield positive impact for patients but only when combined with investments in broader healthcare systems to support efficient and effective access, delivery and uptake. This is particularly true for products on the complementary list, which frequently require additional infrastructure and specialized healthcare workers, such as in the treatment of cancer and rare diseases. Inclusion on the EML should lead to collaborative, patient-centric efforts on the ground among governments, payers, civil society, international agencies and the pharmaceutical industry to identify country-specific, sustainable health system approaches with long-term, positive health and economic impacts. – Listing medicines for off-label use on the EML, when alternative licensed therapies are available, raises serious concerns over patient safety as it encourages the use of medicines in cases for which the competent authorities have not performed a benefit/risk assessment. Off-label use is acceptable in cases where no licensed therapies are available, and such decisions should be made on a case-by-case basis by the treating physician and not for economic reasons. – The strategy of listing oncology medicines based on the magnitude of their Overall Survival (OS) benefit in clinical trials should be put into broader context by the Cancer Medicines Working Group. Having OS benefit of 4-6 months as the main criterion for inclusion on the EML will potentially leave out many therapies with important clinical value for patients. In addition, the decision to use other endpoints in clinical trials, specifically in accelerated or conditional settings, is based on sound scientific evidence. Many of the clinical benefits of innovative treatments observed in early trials settings will increase considerably when used in a clinical setting and given the necessary time to generate data in the post-marketing phase. – The EML should give greater recognition to the value of medicines currently approved and deemed safe and effective to use by national regulatory authorities. 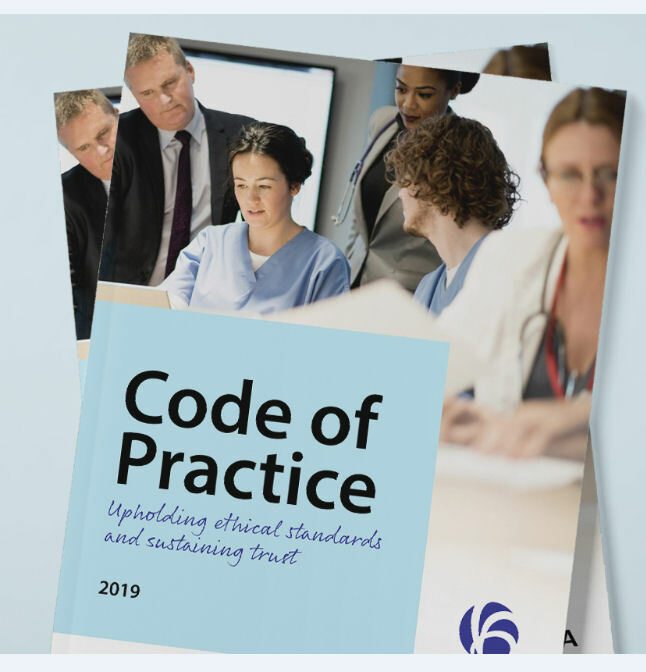 Any questioning of the methods and standards set by NRAs for the approval of medicines may generate concern among patients about the overall efficacy of their medicines as well as the strength and impartiality of national regulatory authorities. – It is important that the processes leading to the revision of the EML are open, encourage constructive dialogue, and have clear timelines for providing input. Informal advisory groups that establish criteria for EML inclusion, such as the Cancer Medicines Working Group, should include relevant experts from a wide stakeholder base including the biopharmaceutical industry, academia, patients, and national regulatory agencies. 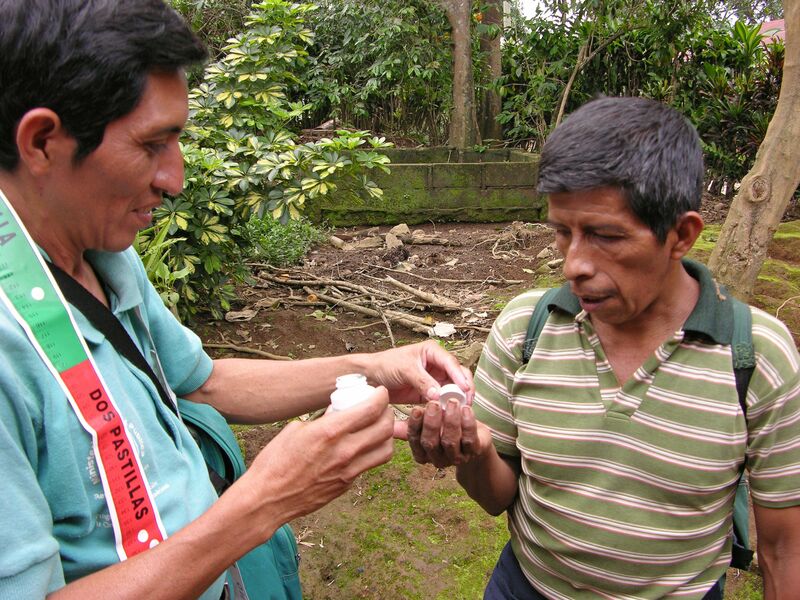 Most concerning to all of us engaged in public health is that half of the world’s population cannot obtain essential health services, and many do not have access to essential medicines. This is particularly worrisome given that the vast majority of medicines on the EML are available as multi-source generics. More must be done to identify the hurdles not only to access but also to appropriate use of EML medicines, and to find systemic solutions. The IFPMA remains committed to work with the WHO, international agencies, governments and all other stakeholders to strengthen health systems and expand universal health coverage that will enable long-term sustainable access to and uptake of all essential medicines.